Captive Animals Lose Public Monitoring – FIREPAW, Inc. 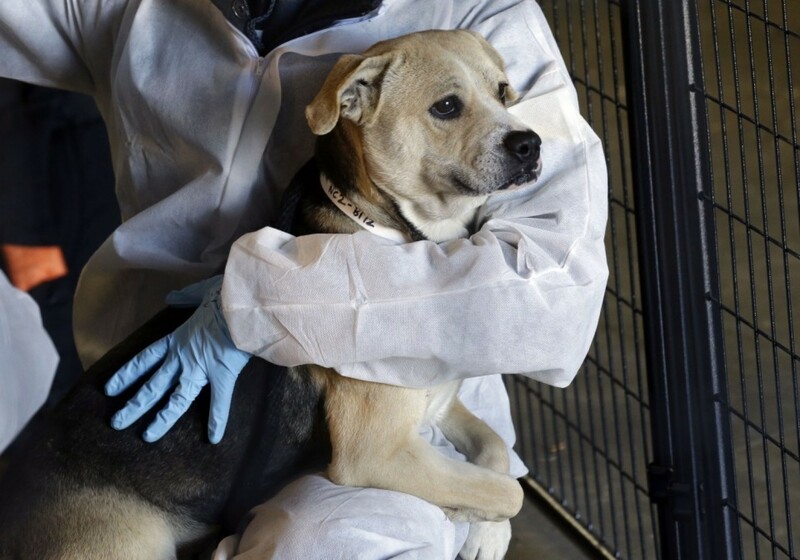 The U.S. Department of Agriculture abruptly removed inspection reports and other information from its website about the treatment of animals at thousands of research laboratories, zoos, dog breeding operations and other facilities. The records that had been available were frequently used by animal welfare advocates to monitor government regulation of animal treatment at circuses, scientific labs and zoos. Journalists have used the documents to expose violations at universities. Pingback: USDA Does Tiny Reversal of Radical Animal Welfare Data Purge – FIREPAW, Inc.
Pingback: Captive Animals Lose Public Monitoring | "OUR WORLD"